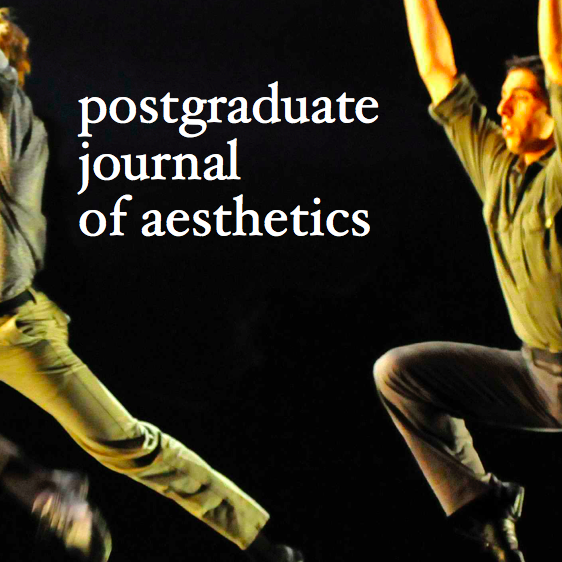 The British Society of Aesthetics publishes the Postgraduate Journal of Aesthetics (PJA). PJA is a peer-reviewed, open-access journal for high quality articles, interviews and reviews in aesthetics. Published by the British Society of Aesthetics, it offers postgraduates a space to exchange ideas, and is a valuable resource for anyone interested in aesthetics and the philosophy of art.